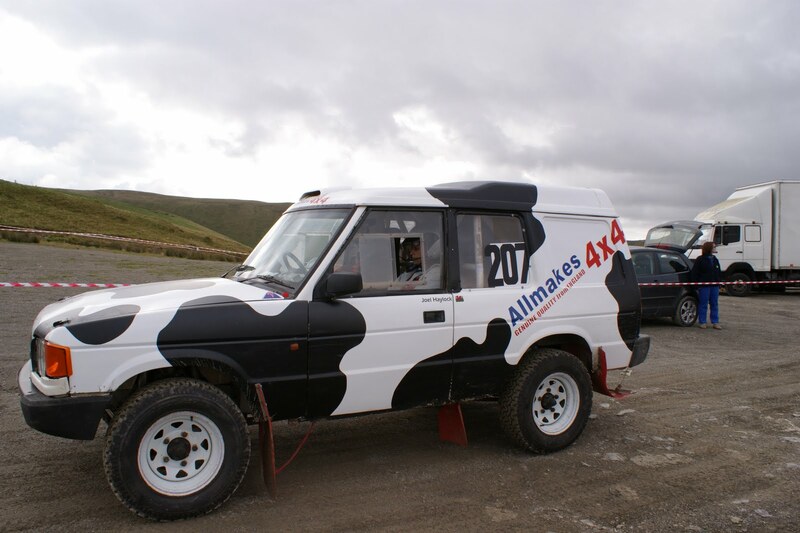 The Allmakes 4×4 Friesian Racing team made an impressive return to competition with a 2nd place in the Clubman event at round 5 of the British Cross Country Championship in mid-Wales. After a gap of nearly 10 months Henry Webster (Long Hanborough) and his faithful Land Rover Discovery – Muddy Moo took the challenge and faced some of the best in the country. Their impressive 2nd place also equated to 13th overall in the main championship event. No mean feat for a production car against some of the big money special vehicles that dominate the events. 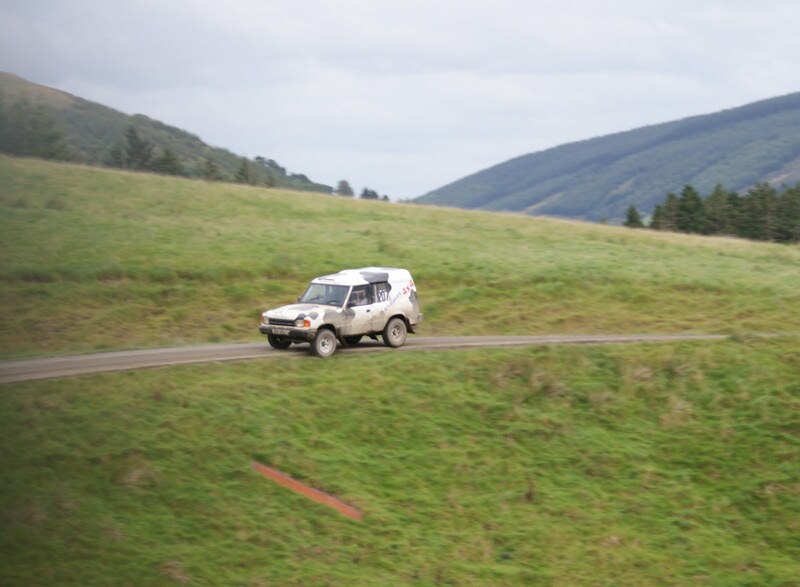 The Allmakes supported team were not expecting much from the event after the long lay off, “We were really just shaking the car down before the Scottish Border’s Hillrally in November.” Says driver and team owner Henry Webster. “Roland from ACR’s engine modifications are working really well, but unfortunately the driver is a little rusty!” joked Henry. Following a scrappy first day when changing ground conditions challenged a driver who was low on match practice, the team were in 19th overall and 4th clubman. With plenty of overnight rain making the conditions on day two treacherously slippery, Henry set off to improve on his day 1 position. 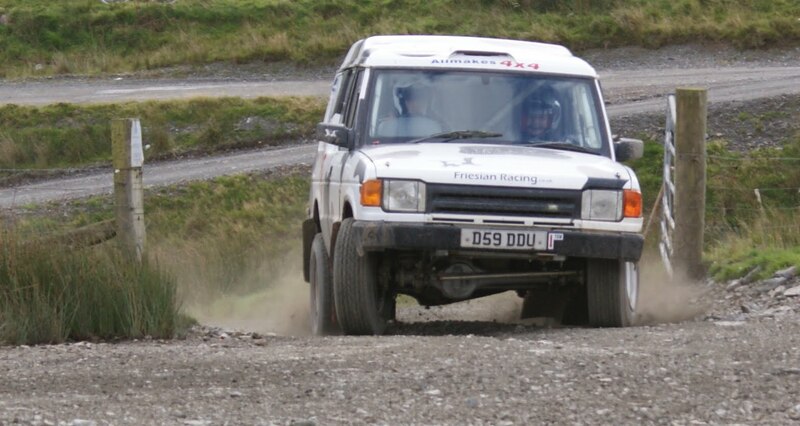 This time Henry with co-driving husband and wife team Richard and Sarah Suter was able to find a consistent pace and put in a number of impressive times to clinch that 13 th place. “I would have liked to make it into the top ten, but when you look at the competition that we were up against 13th is pretty impressive. We were the top production category car by miles!” exclaimed Henry. Chuffed! 2nd clubman and 12th overall at round 5 of 2010 British Cross Country Championship. 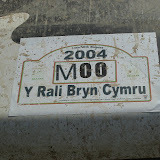 Really pleased with the engine, driver rusty!